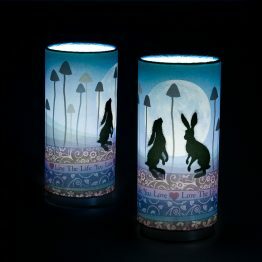 Standing 28cm (11 inches) tall, this beautiful table lamp has an exclusive design created by Tracey Dutton using Lavinia Stamps products. Available in “Warm” hues of orange and browns, or “Cool” blues and greens. The 180cm (6 feet) white flex is fitted with an in-line switch and 13 amp mains plug. 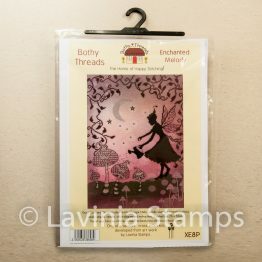 A beautiful collection of Daydream lights from Lavinia Stamps. 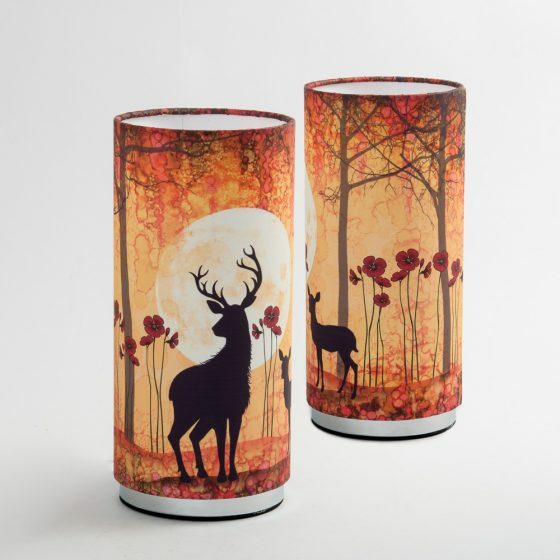 We have taken some of your favourite stamp designs and used the images to produce these stunning lamps, Our Daydream lamps are of a very high quality material with a weighted base, they have all been handcrafted in the UK and are all individually hand packed, Bulb included. 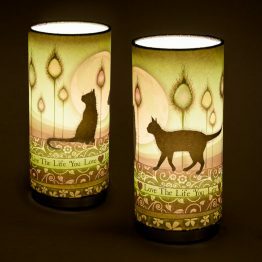 We have brought out various colours to suit the mood, stunning switched on but equally as beautiful turned off, the colours bring these magical lamps to life.